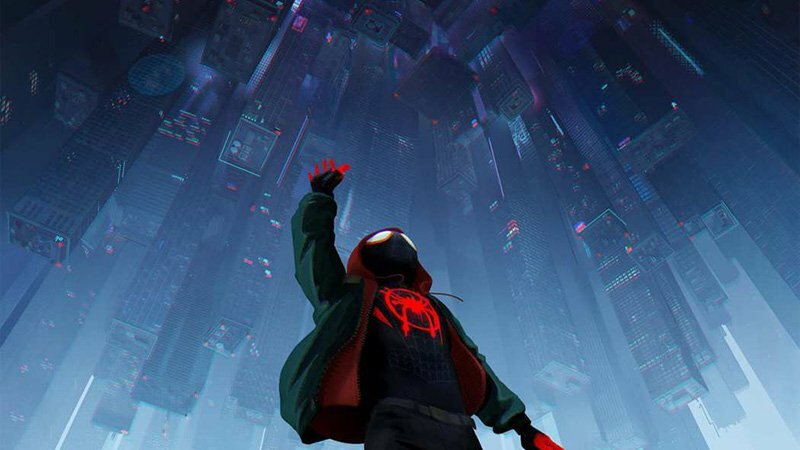 Spider-Man: Into the Spider-Verse Swinging Into NYCC 2018! Cast and filmmakers from Sony Pictures Entertainment’s highly anticipated Spider-Man: Into the Spider-Verse, from the creative minds of Phil Lord and Christopher Miller, will give audiences an inside look at the limitless possibilities of the Spider-Verse — where more than one can wear the mask — on Saturday, October 6 at 11:30 a.m at New York Comic-Con 2018. The film is presented in association with Marvel. The post Spider-Man: Into the Spider-Verse Swinging Into NYCC 2018! appeared first on ComingSoon.net.